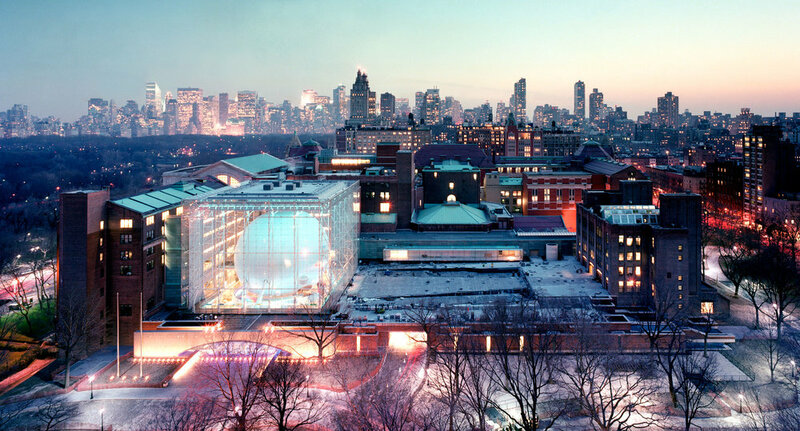 At The American Museum of Natural History you won’t just find the wonderfully colossal dinosaur, sea creature and artifact displays. 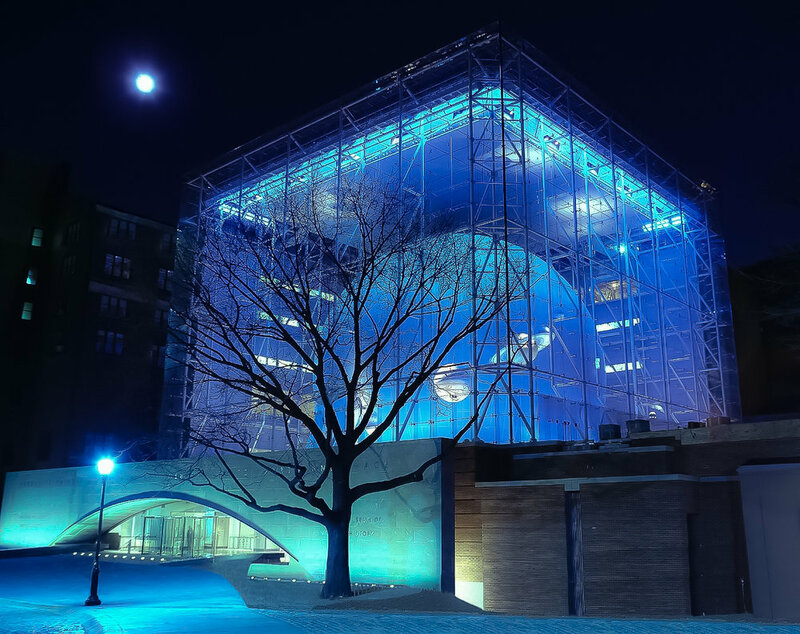 You will also enjoy the Rose Center for Earth and Space, a glass enclosure that houses the stunning 87-foot-diameter Hayden Sphere. Families can explore the 13-billion–year history of the universe, pick up cool facts about planets, stars and galaxies and watch space shows. Step inside the worlds largest cosmic atlas and see the Earth like you've never seen before. Carter will be using the most current Earth data from NASA's Earth Observing System in this guided tour of our little piece of the Universe. For a real taste of what you can expect check out this video of the Virtual Universe.